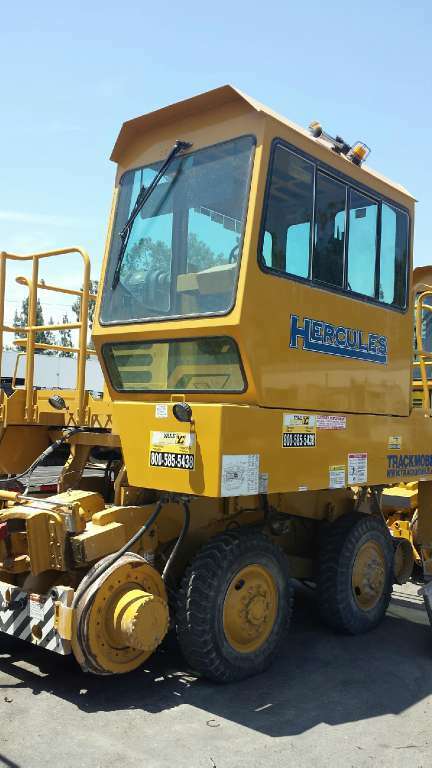 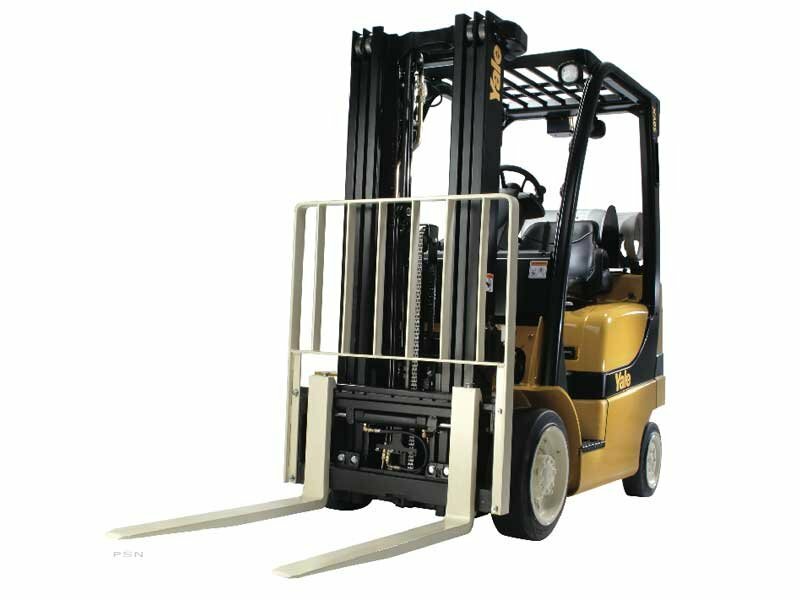 Most lift truck dealerships are a sales organization that also offers service. 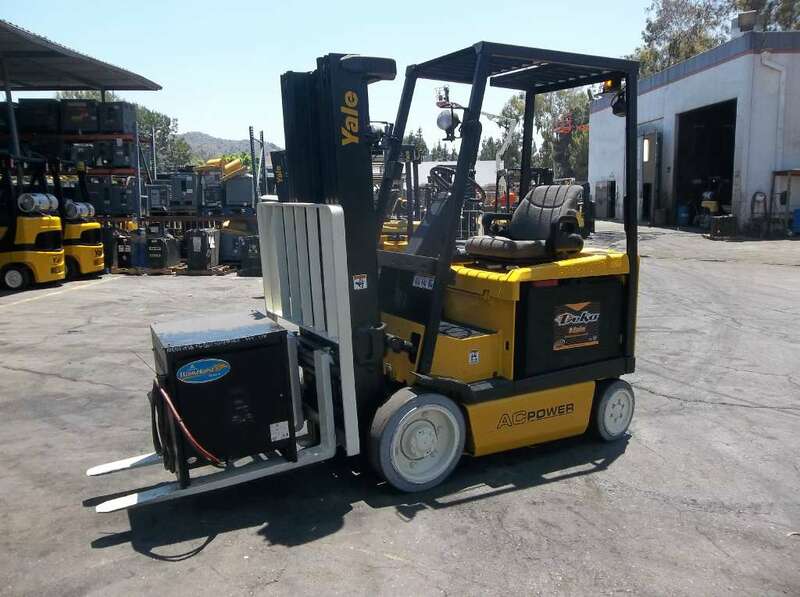 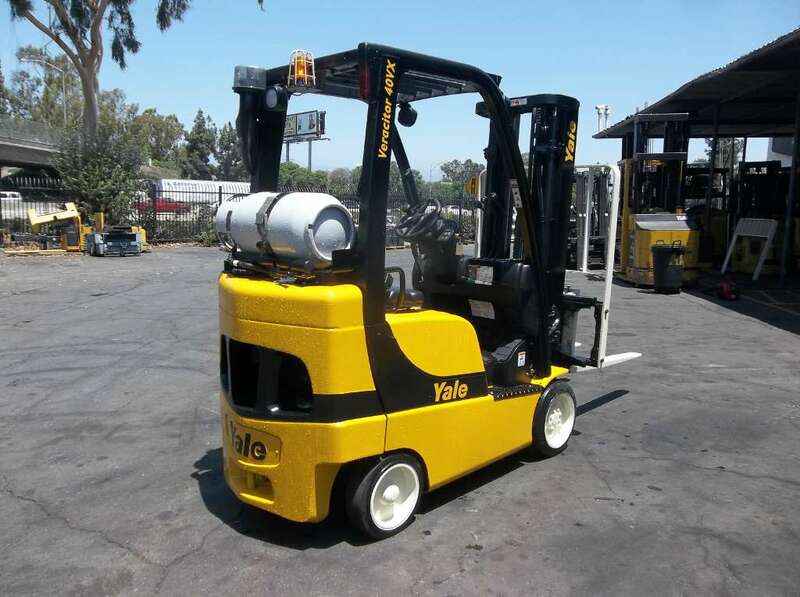 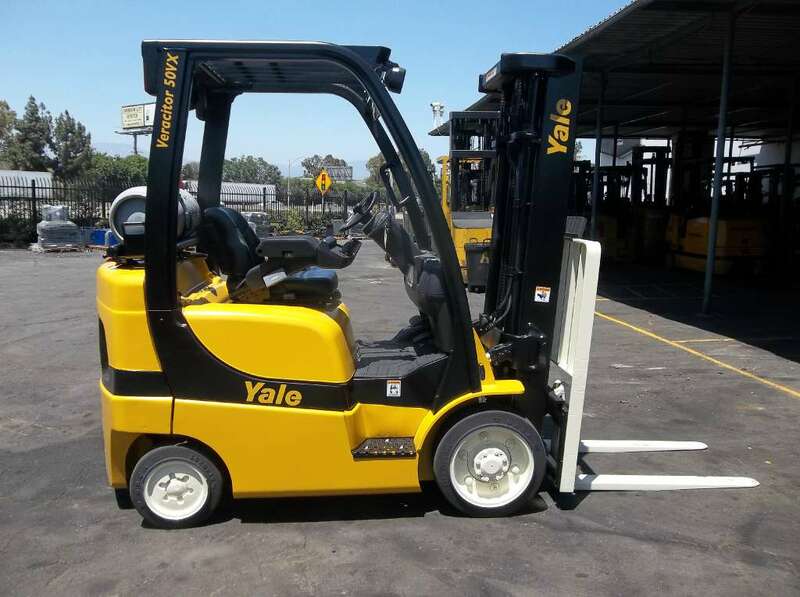 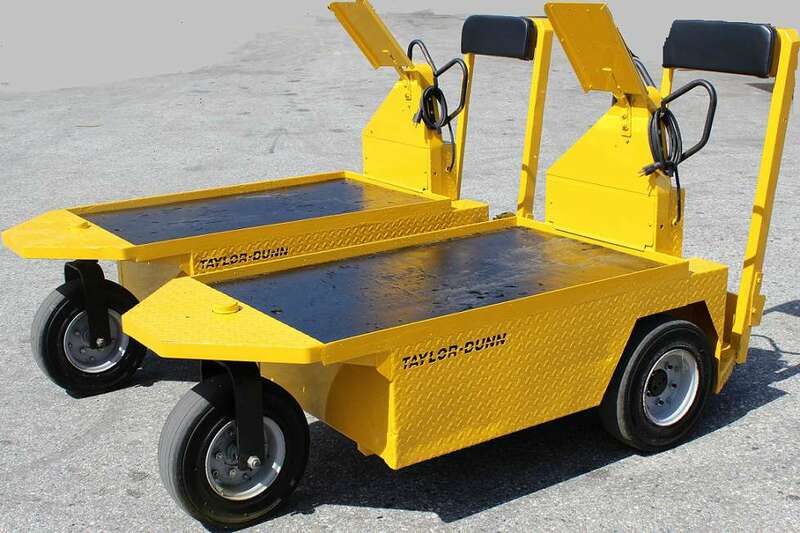 Yale/Chase started as a service organization and through our constant focus on customer service, we have been able to acquire world class brands of material handling equipment including: Yale Forklift Trucks, Princeton PiggyBack, Drexel, Bendi Very Narrow Aisle, Taylor-Dunn & EZGO Personnel and Burden Carriers. 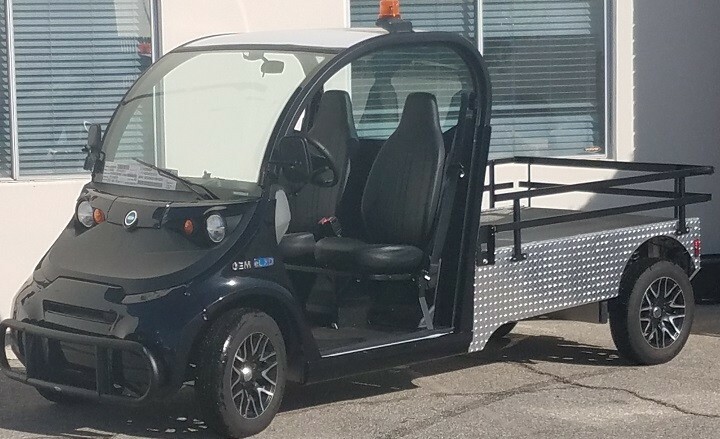 With over half of our total employees working in our service departments, our commitment to customer service still remains our #1 mission. 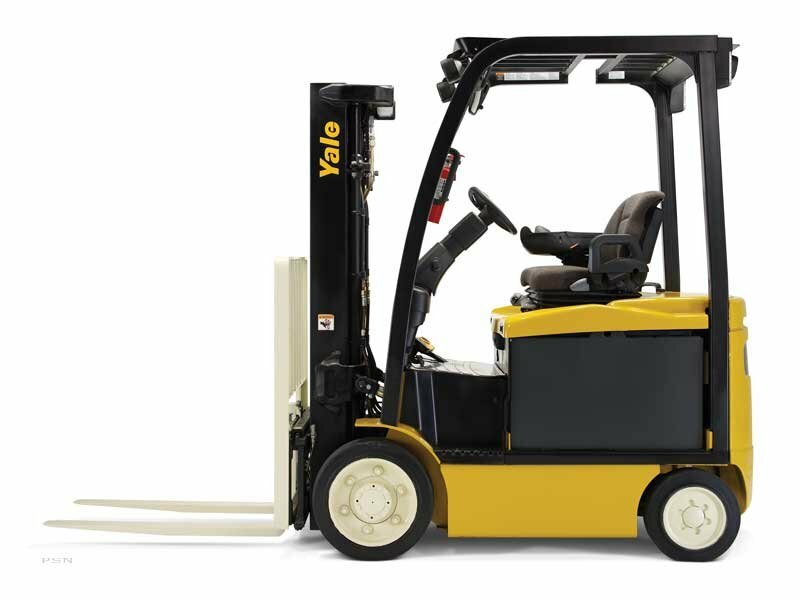 Yale/Chase’s service team is structured to handle the individual needs of the varying requirements in today’s industry. 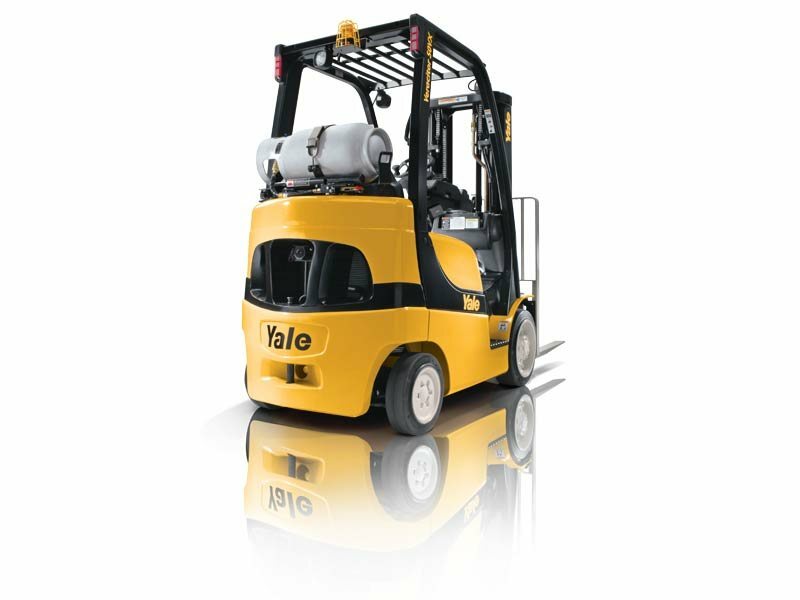 Yale/Chase’s Operational Maintenance (OM) team consists of management, dispatch and technicians specially trained in maximizing your up-time. 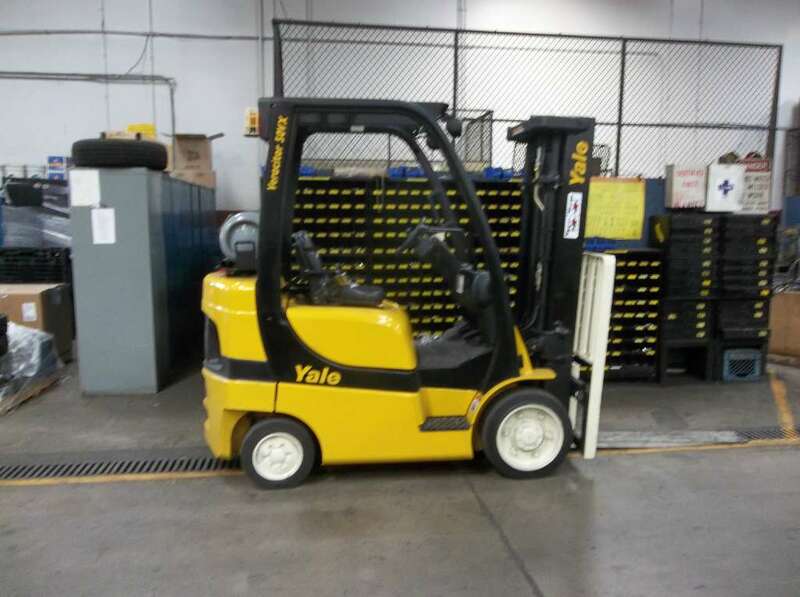 Yale/Chase’s Fleet Maintenance Team focuses on the obligations of meeting our goal of minimizing equipment down time so our customers can focus on their core business. 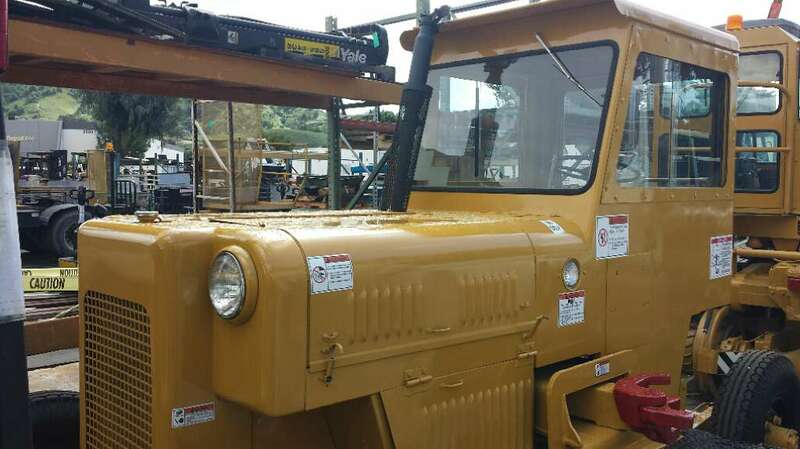 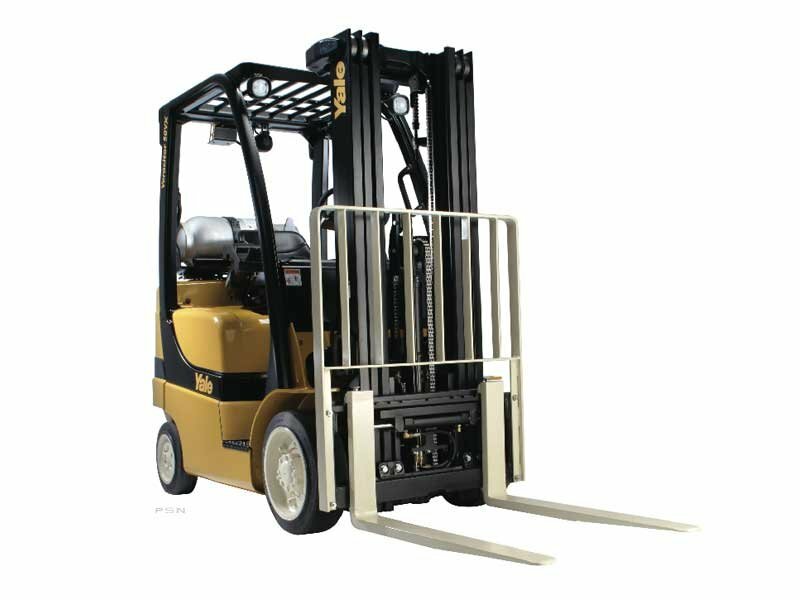 The key to keeping your lift truck up and running is regular maintenance. 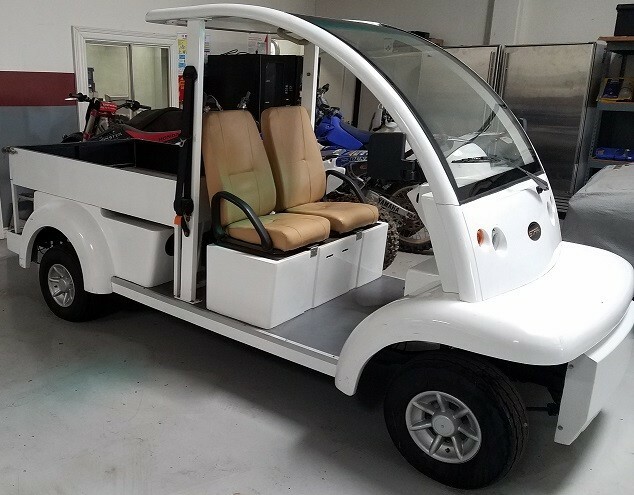 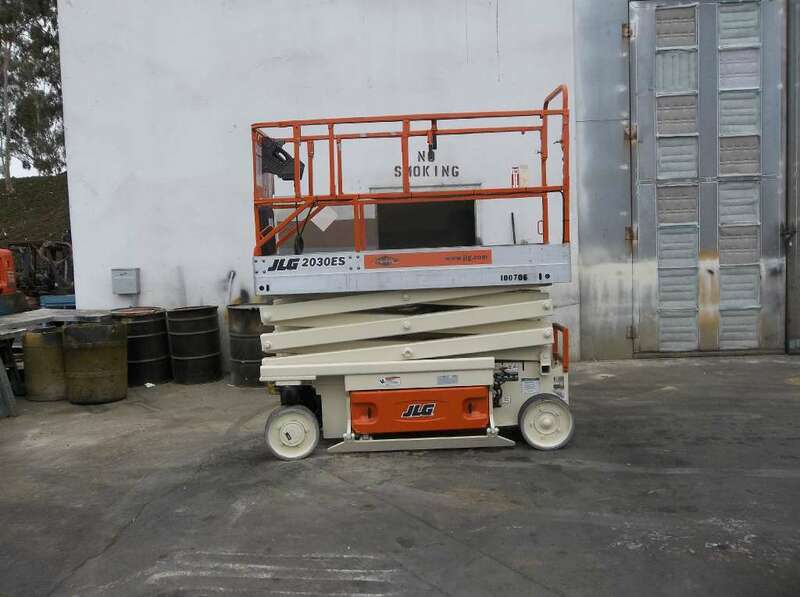 A complete program includes several types of inspections and services performed according to factory recommended intervals for both Internal Combustion and Electrical units. 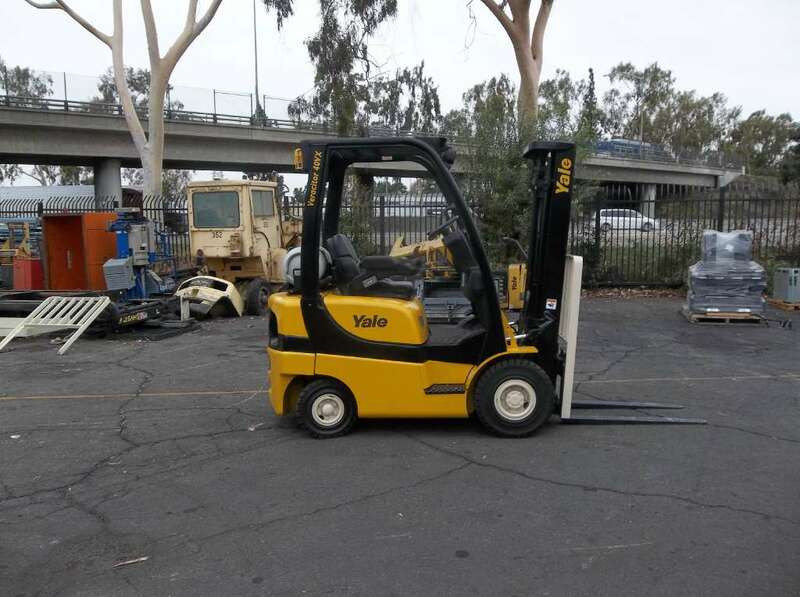 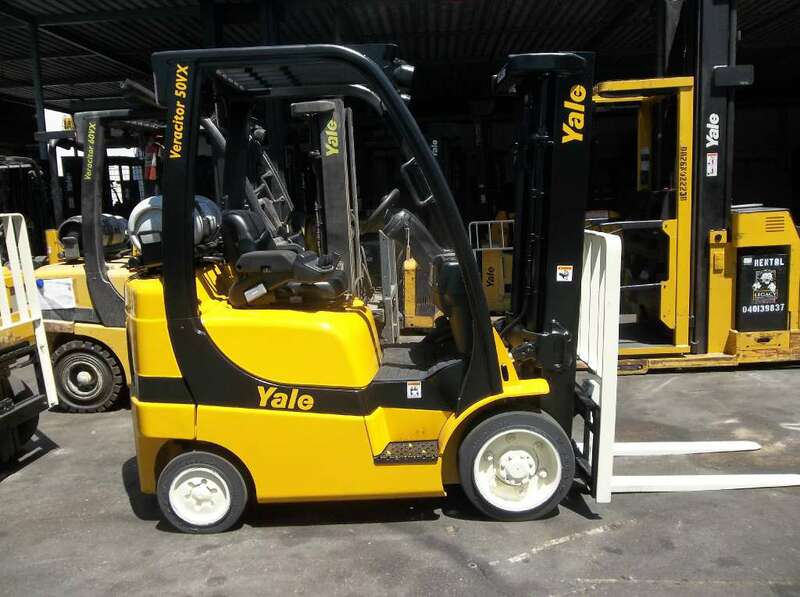 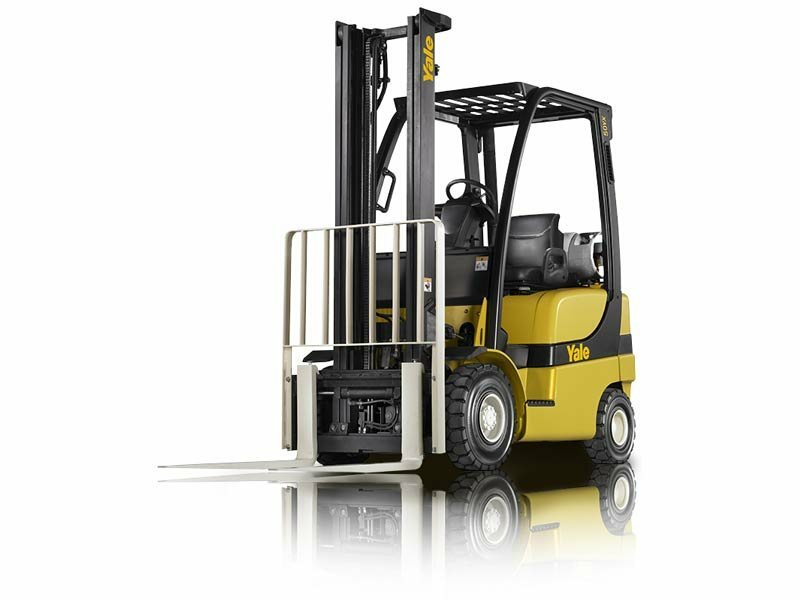 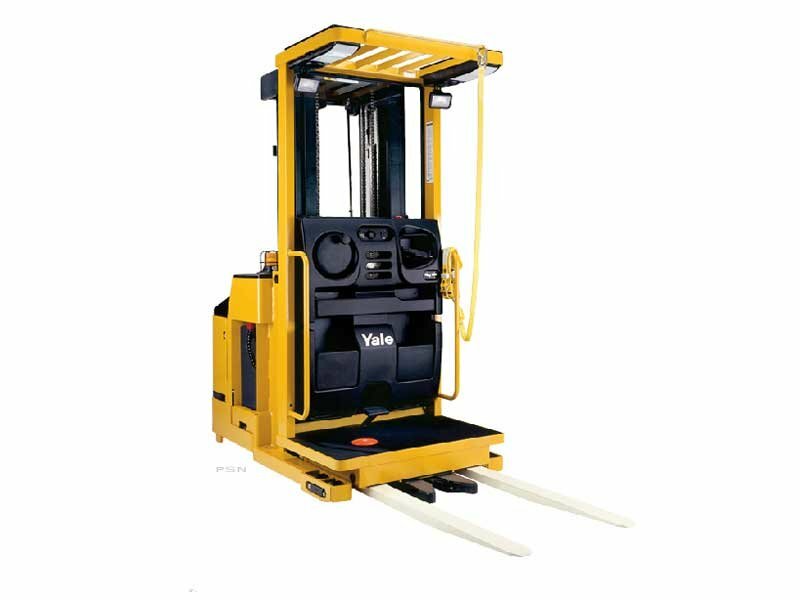 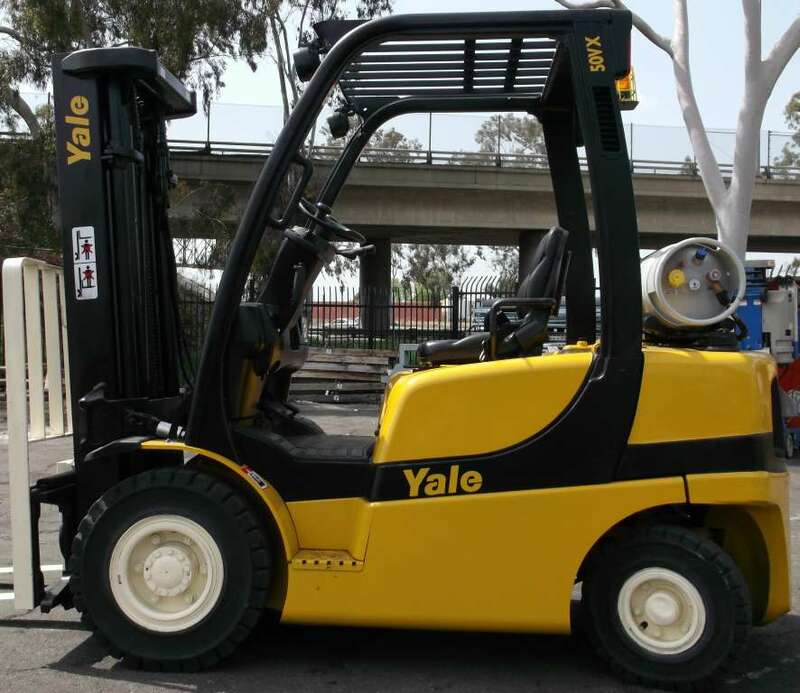 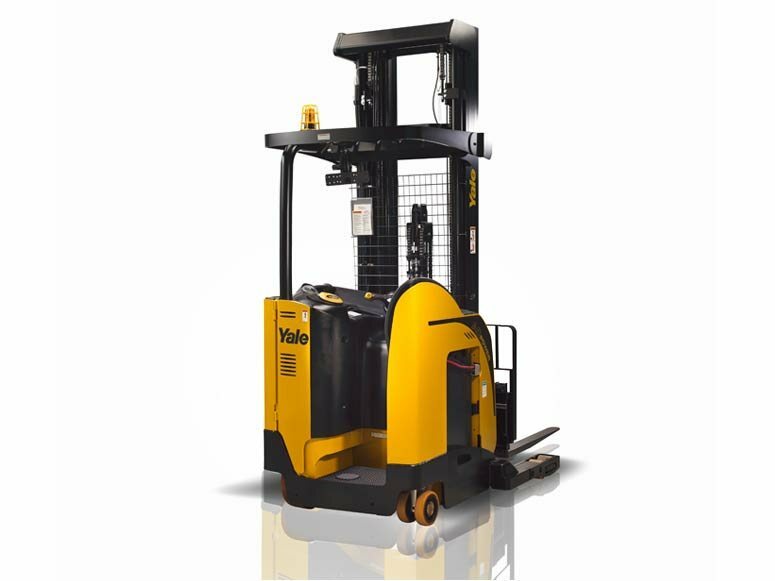 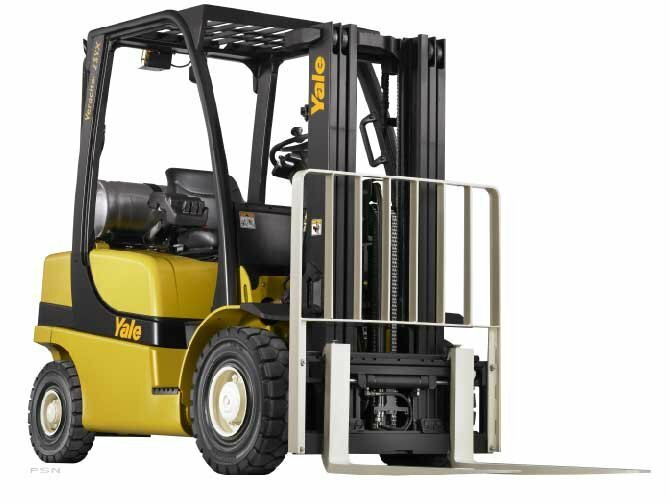 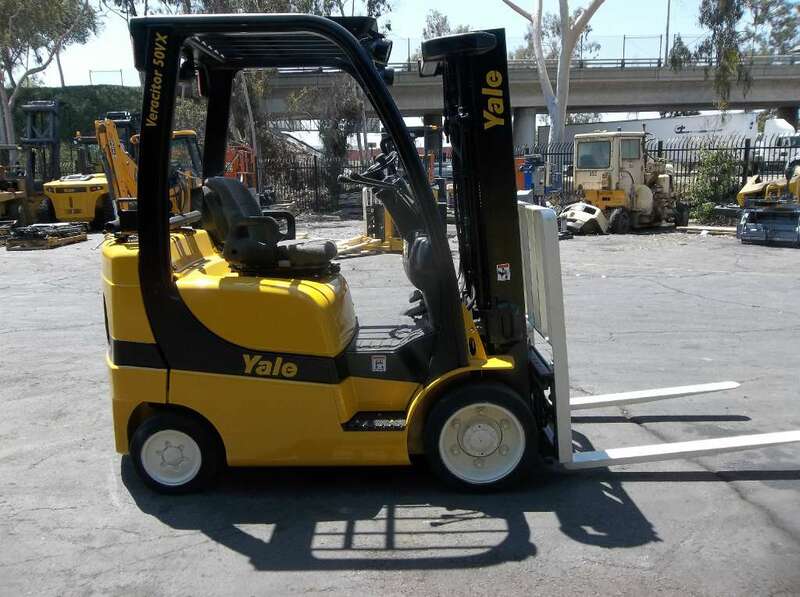 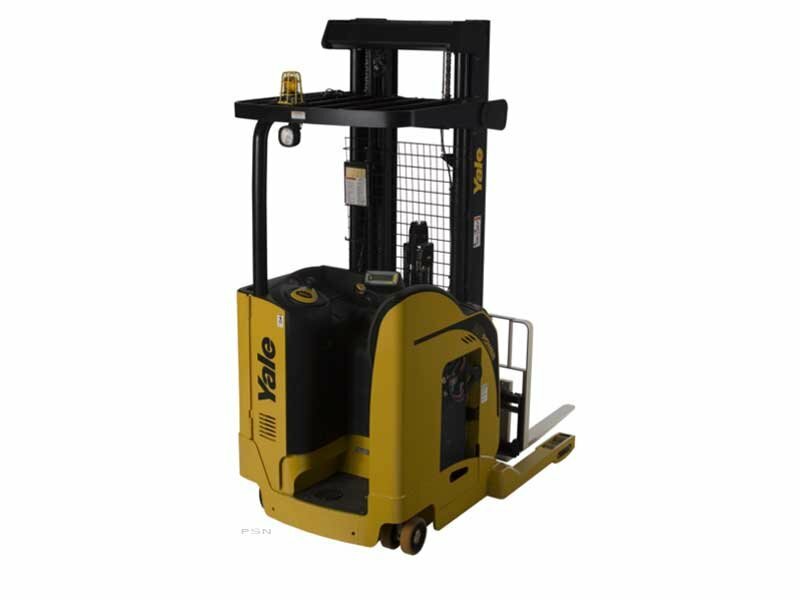 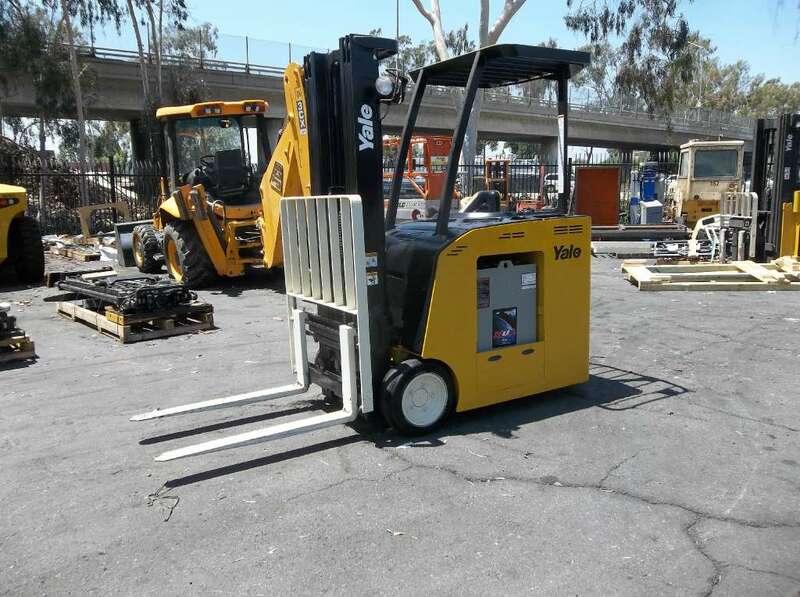 The Yale/Chase Maintenance Program is designed with your forklift in mind! 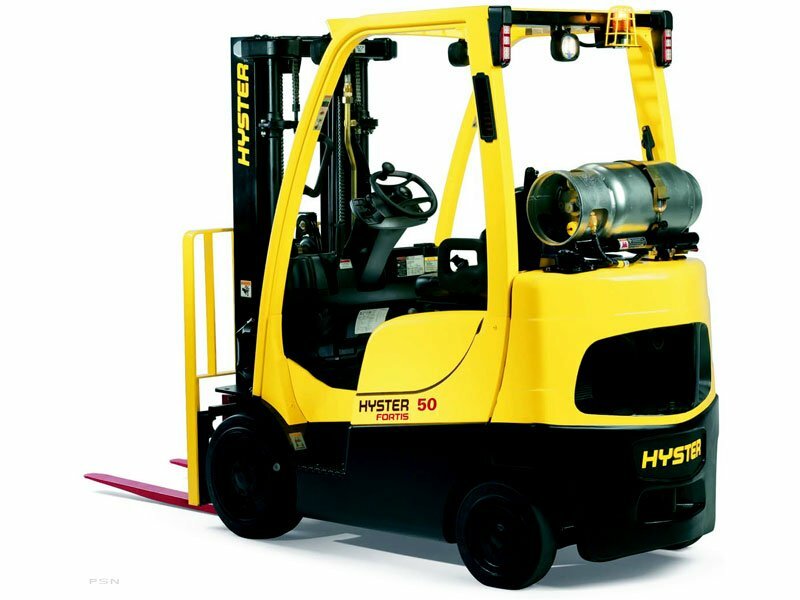 There are three levels of preventative maintenance service for both Electric and Internal Combustion units. 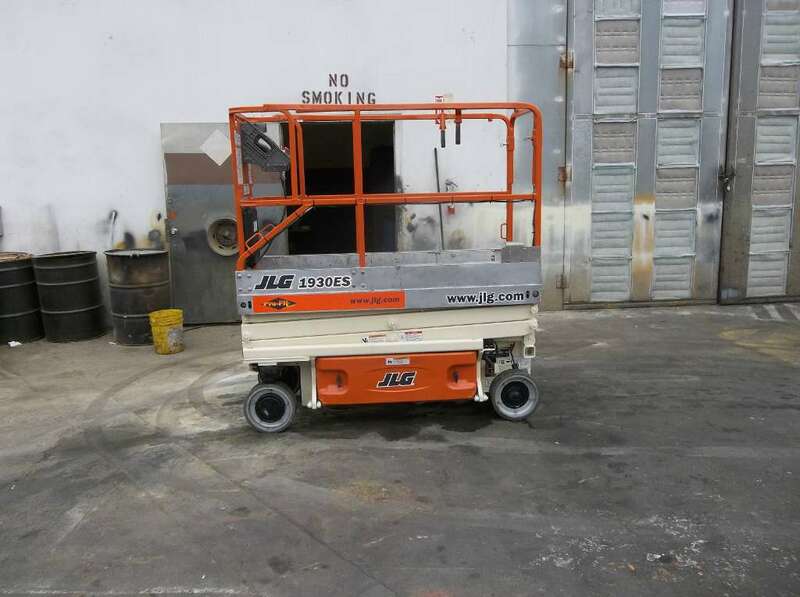 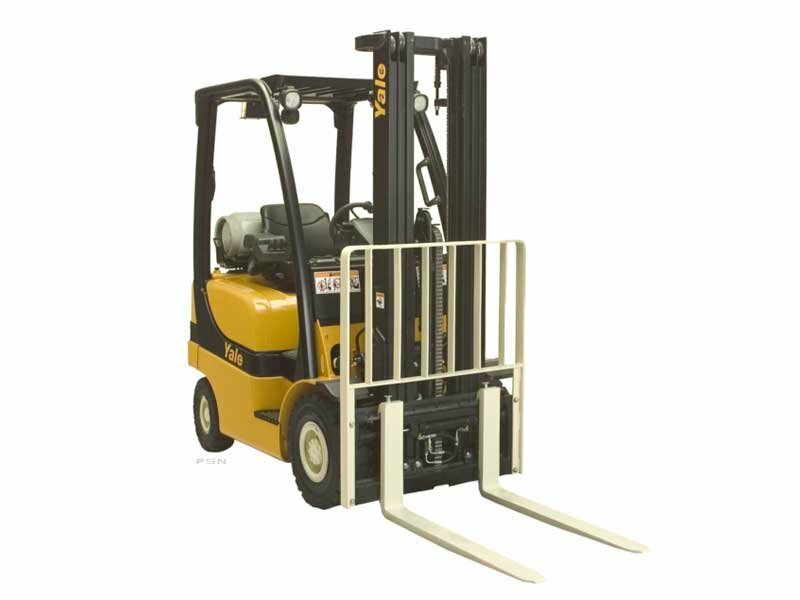 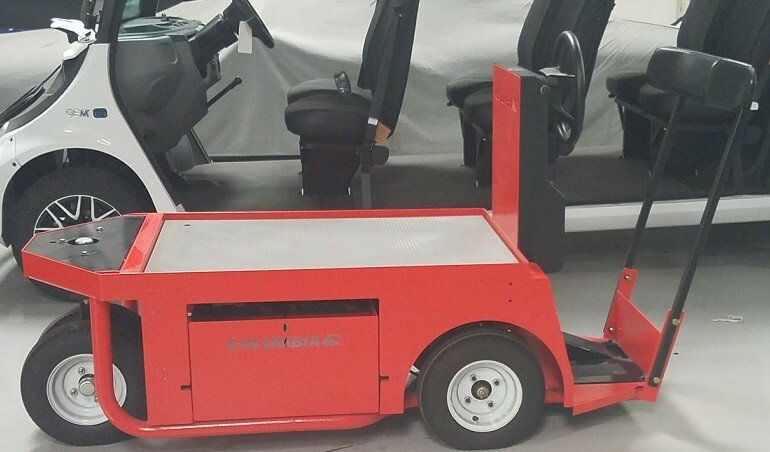 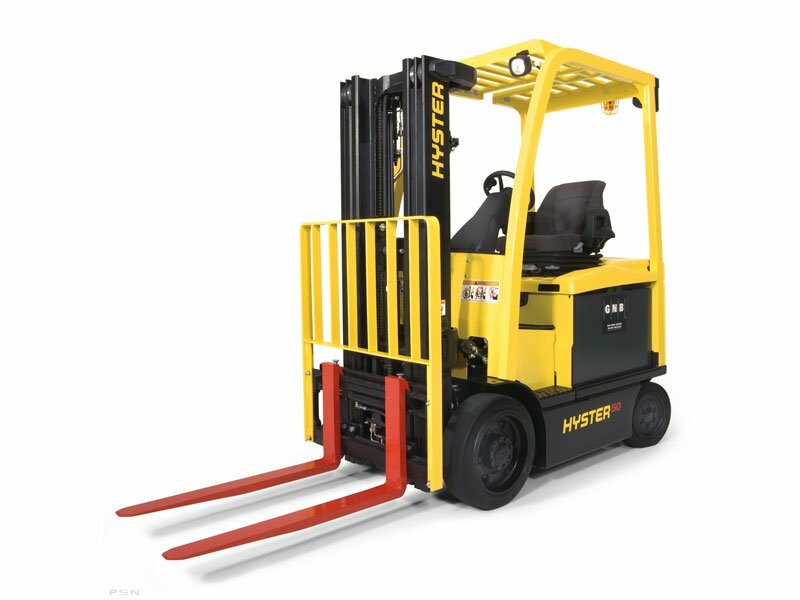 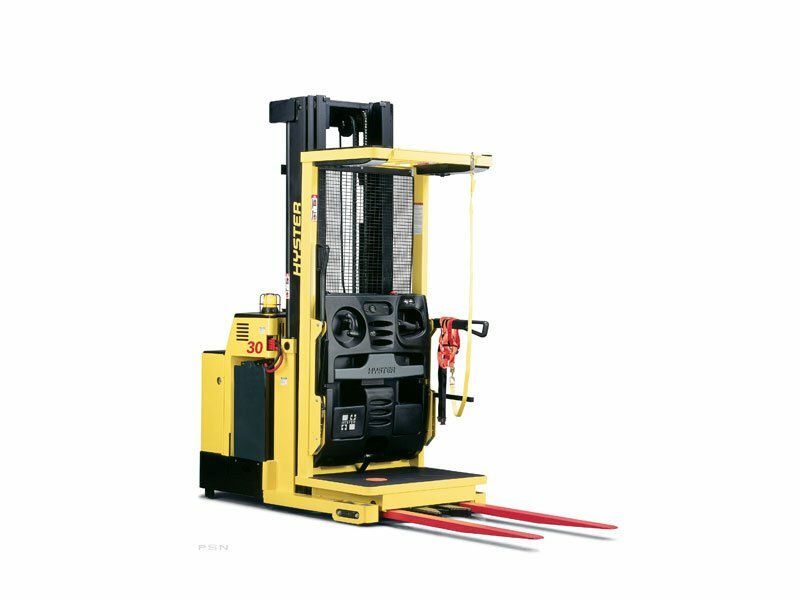 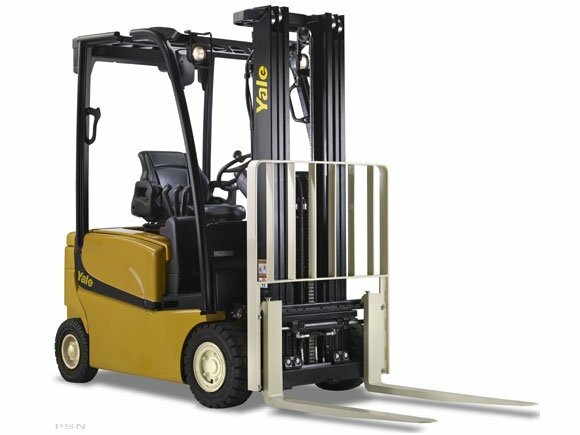 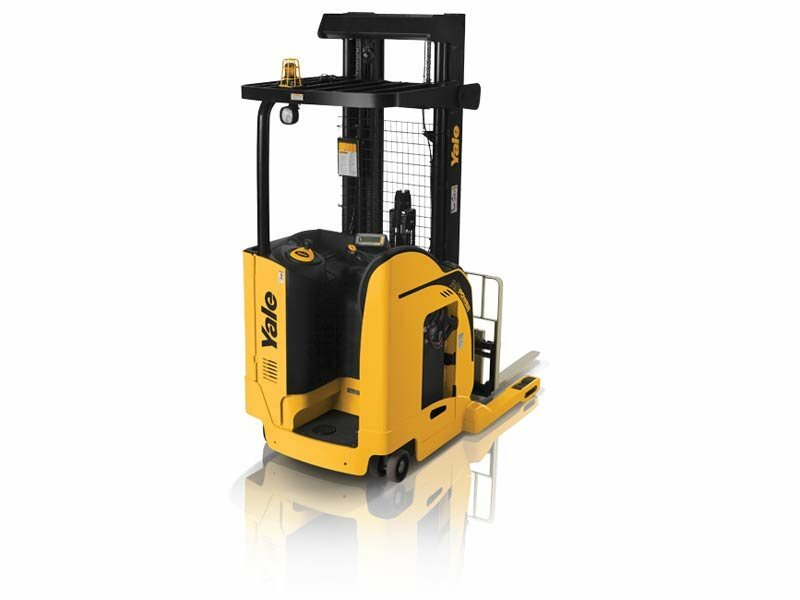 When should a lift truck be replaced? 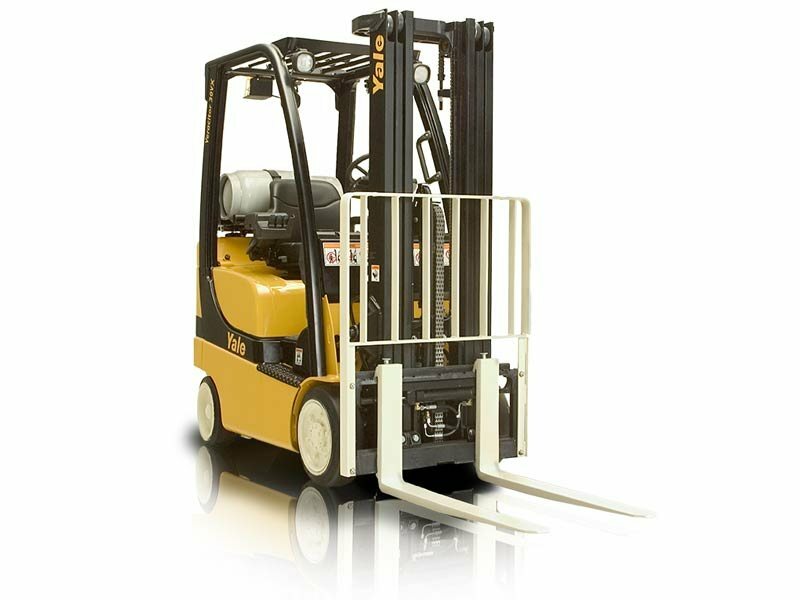 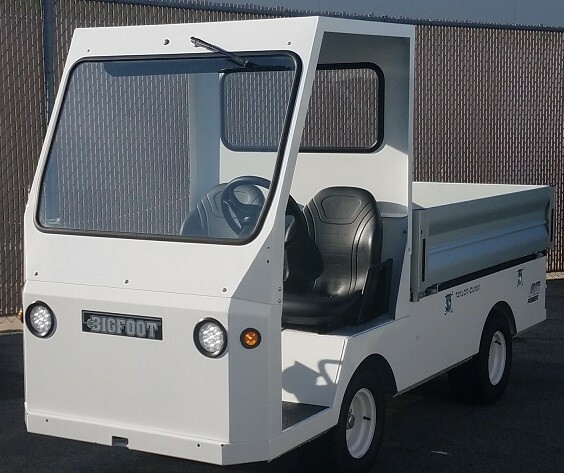 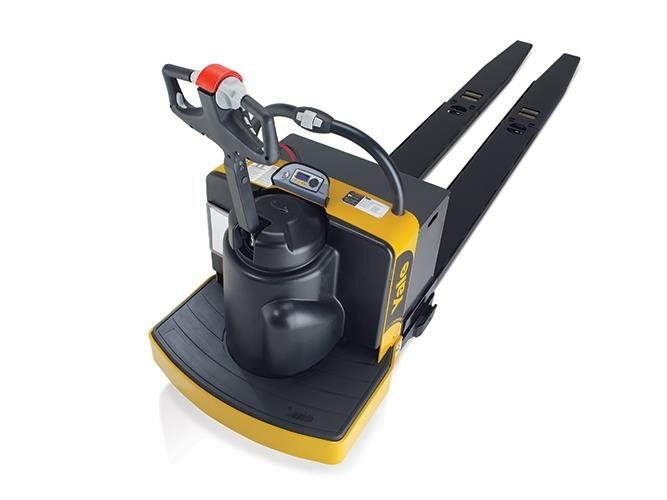 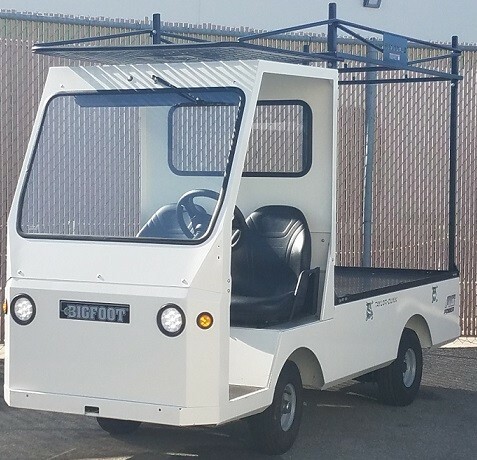 How much does it cost to operate a lift truck? 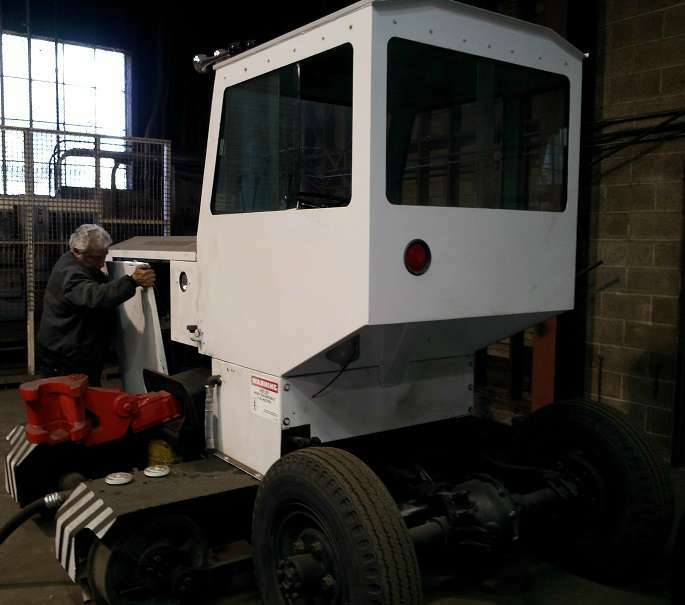 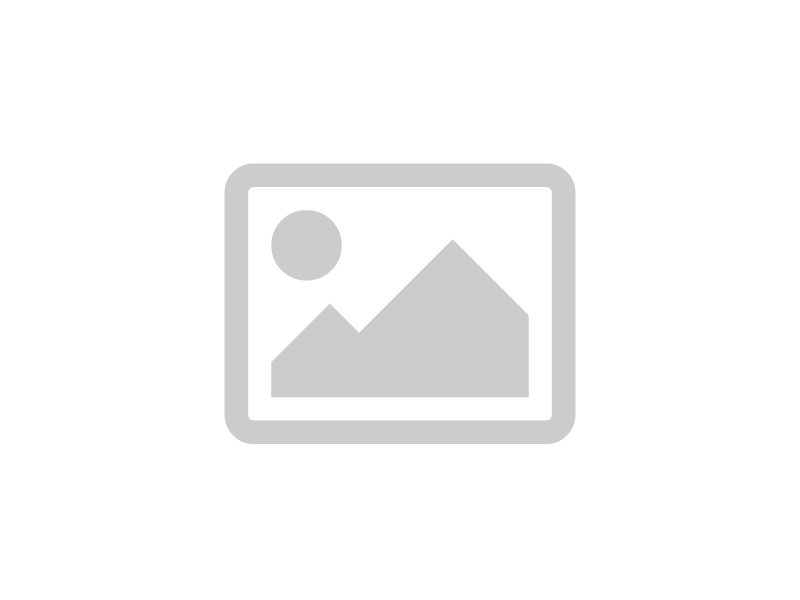 What are the criteria and resulting benefits of a planned replacement program? 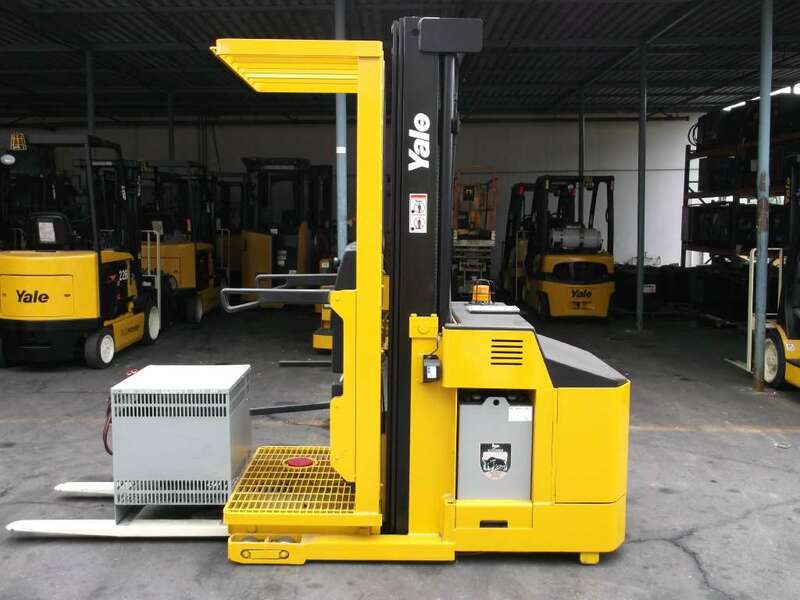 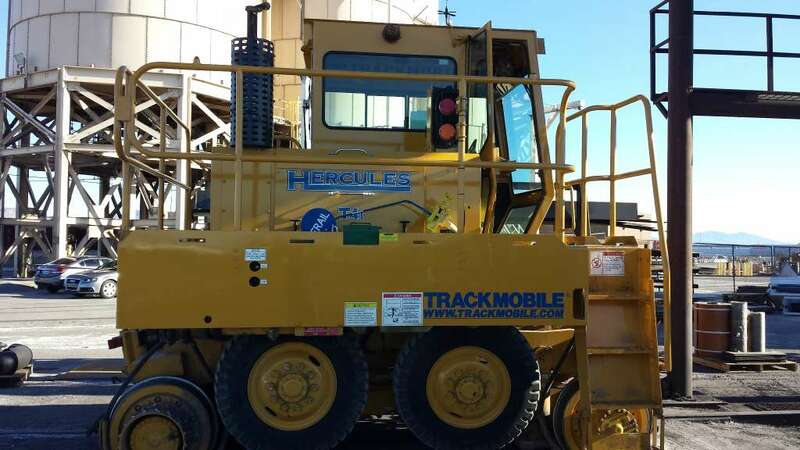 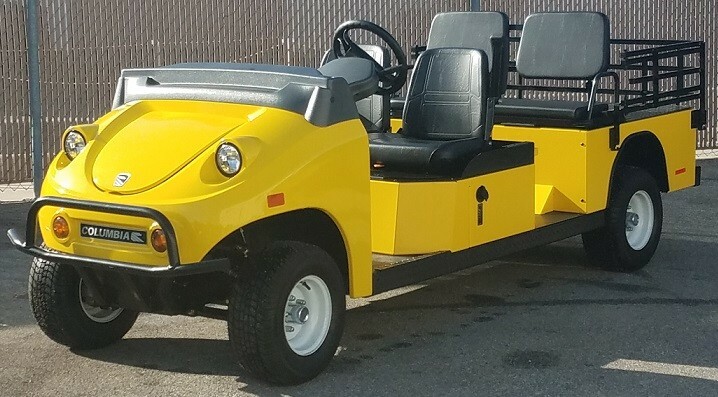 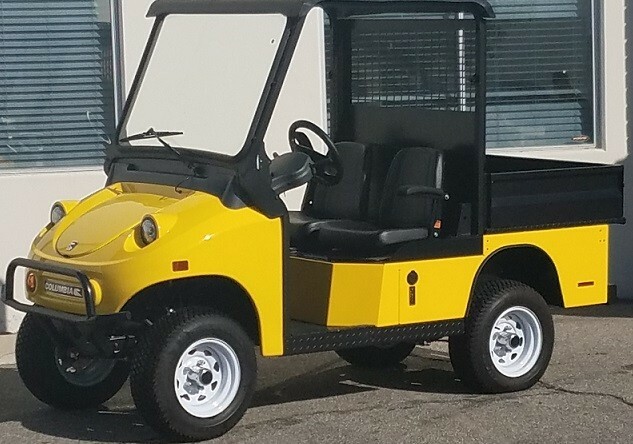 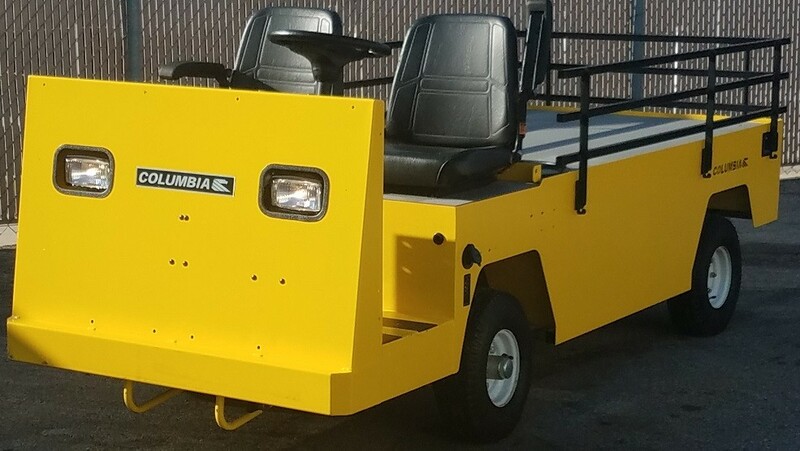 Most companies must justify every nickel they spend on the purchase of a lift truck, but are the same efforts used for the tracking of maintenance expenditures? 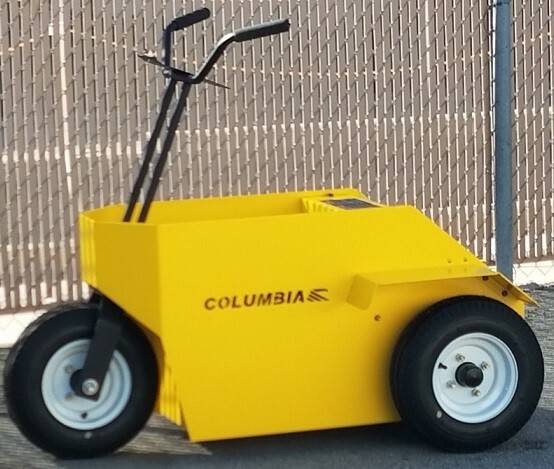 What is your company doing today to better manage your fleet tomorrow? 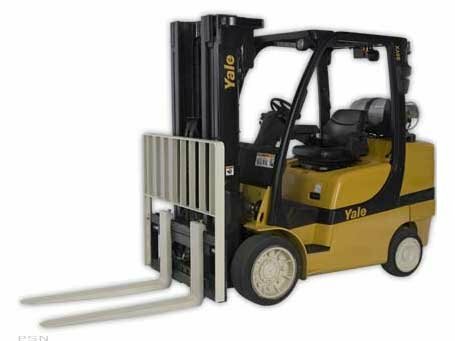 Call Yale/Chase for all of your answers. 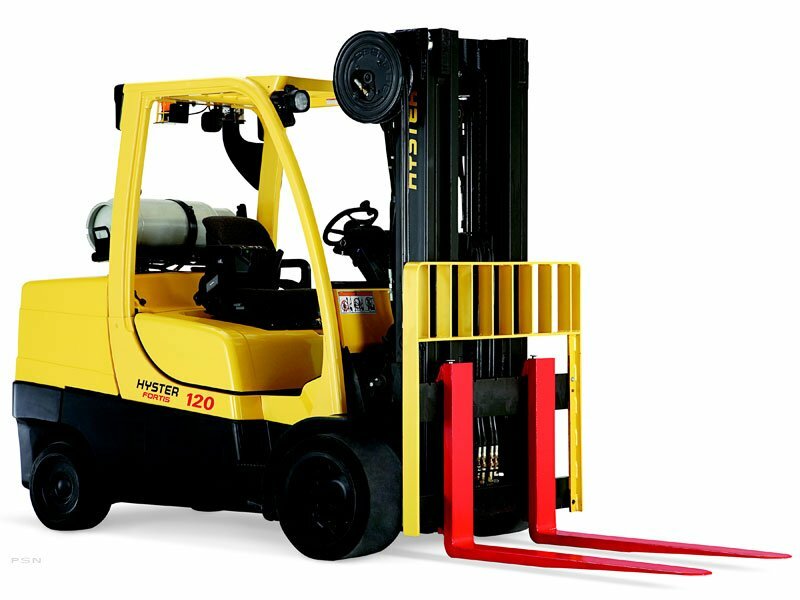 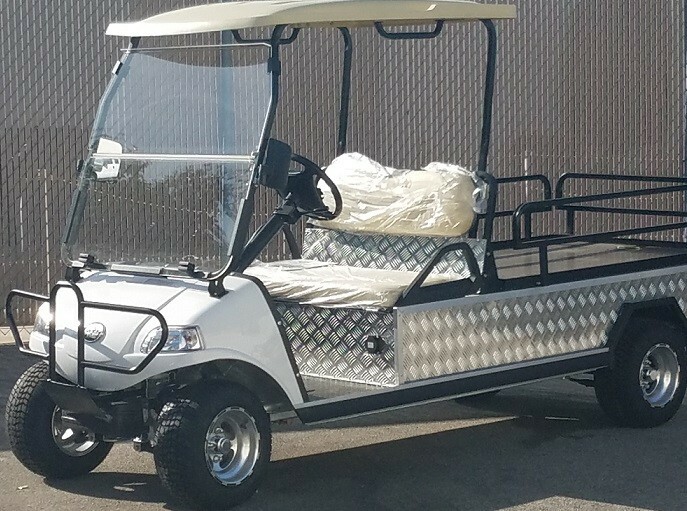 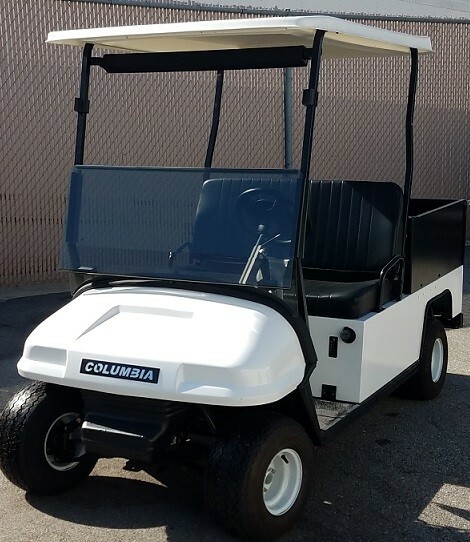 Do you need service on your lift truck after hours or on the weekend? 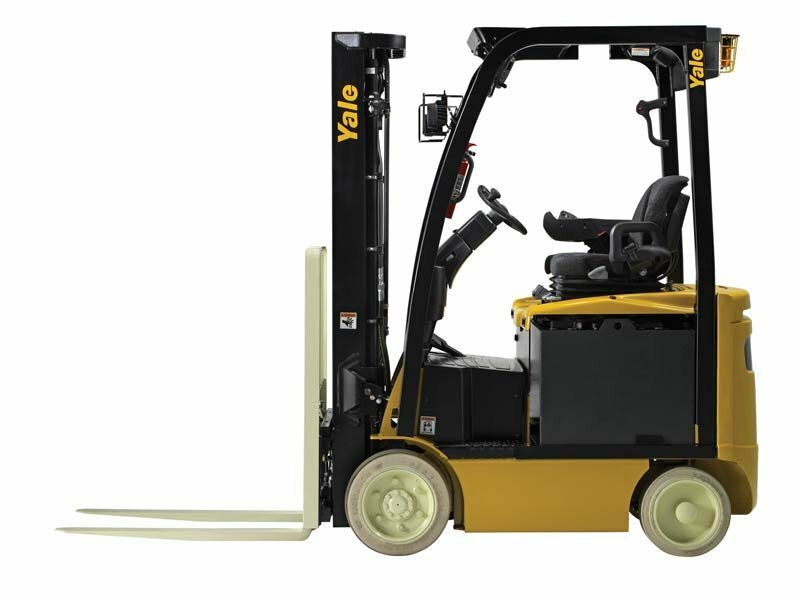 Call the after hours Yale/Chase emergency service number. 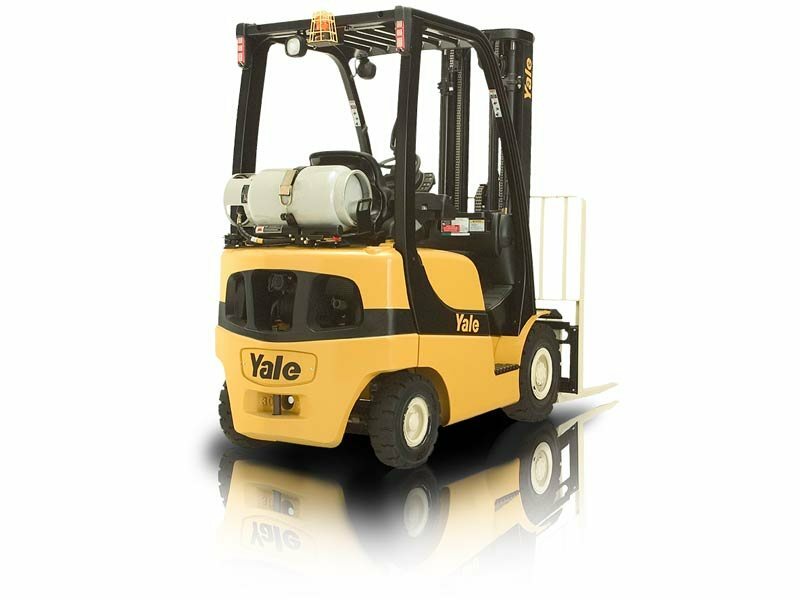 Call 24 hours a day, 7 days a week, for any service need!